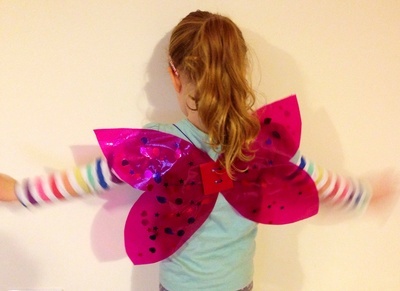 Have fun creating your own butterfly wings for a fun dress up costume accessory. 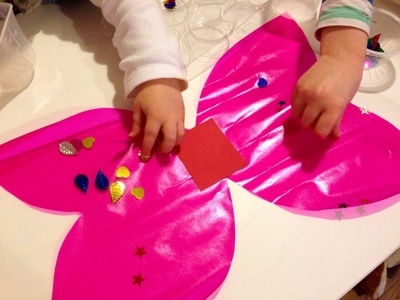 Adjust the shape and colour of the wings to create fairy wings, angel wings or ladybird wings. 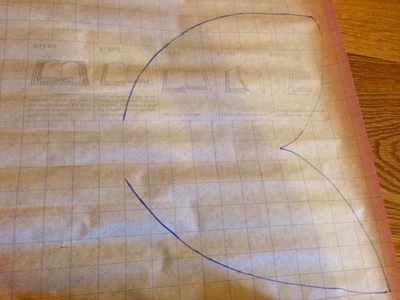 Draw half a wing shape on the paper side of the sticky plastic. The wings will be quite flappy so don't make them too big. 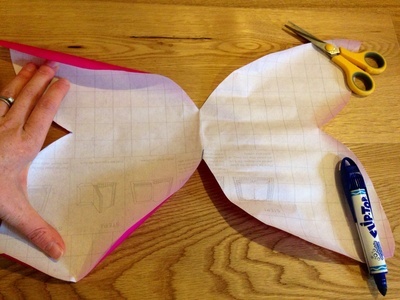 Fold over and cut round both sides to get a symmetrical set of wings. Cut another rectangle of sticky plastic slightly bigger than the wings and save for later. Peel the paper back off the wings and set on a table, sticky side up. You may need to weight down the edges to stop it curling up. 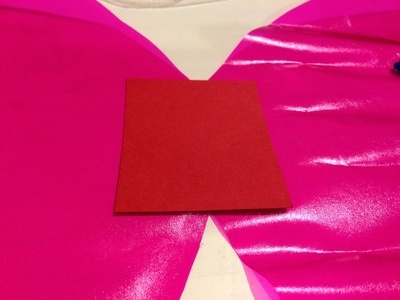 Stick a rectangle of card in the middle if the wings (you'll attach the elastic to this part later). You"ll trim round the edge later so don't worry about the card going over the edge of the wings. Have fun placing the decoration items onto the sticky side of the wings. 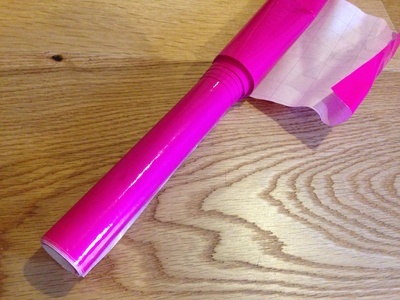 Take the rectangle of sticky plastic and remove the paper backing. Stick onto the decorated wings, sticky side to sticky side. Trim round the edge of the wings. 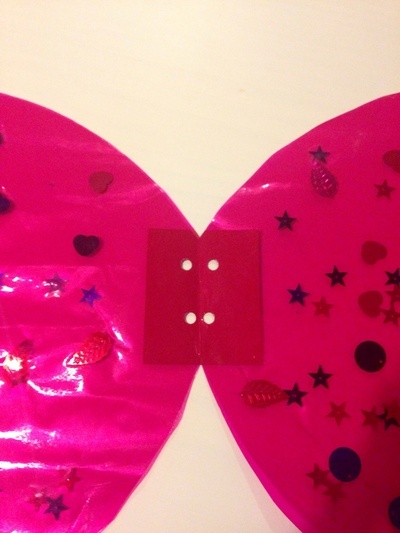 Fold the wings in half and hole punch two holes in the cardboard to give four holes total when you open it back out. Thread the elastic through the holes and tie. 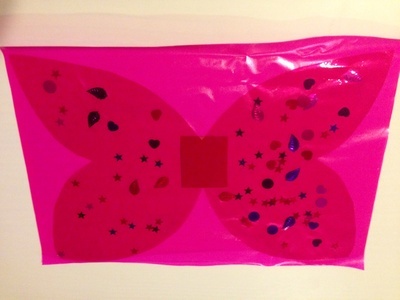 Your butterfly wings are now ready to wear. 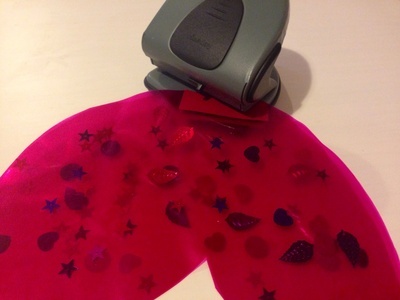 For ladybird wings try red translucent book covering and black dots. 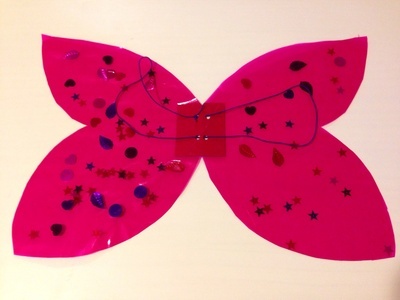 For angel wings or fairy wings try clear or glittery book covering and sparky decorations.